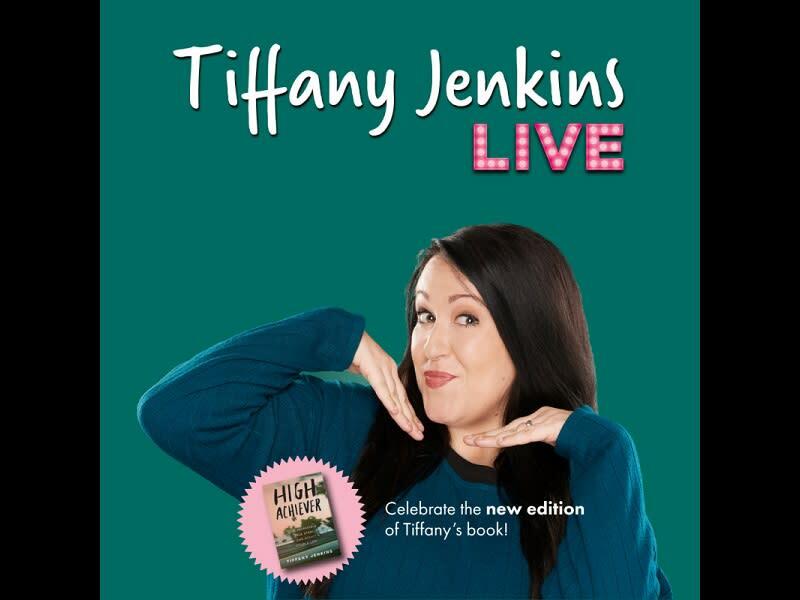 Be among the first to receive the newest edition of Tiffany’s book with exclusive signed book packages available! Tiffany Jenkins is a wife, mother, author, content creator and recovering addict. Although best known for her funny viral Facebook videos, Tiffany speaks shamelessly, openly and honestly about her past and addiction, as well as her struggles with depression and anxiety. Tiffany’s story of hope has had such an overwhelming response from her supporters that she is ready to tackle her next life goal - travel the globe, meet her fans and make as many people laugh and feel inspired as possible. 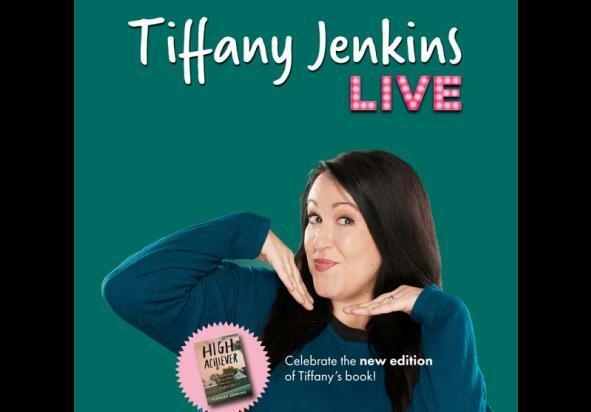 Tiffany Jenkins: This Show Is Awkward AF is the opportunity to spend quality time with Tiffany as she shares stories not-previously covered in her book and blog, as well as answer audience questions in a candid evening full of humor, compassion, and friends.